MZ Skin Rest and Revive Restorative Placenta and Stem Cell Night Serum, 0.1 oz. 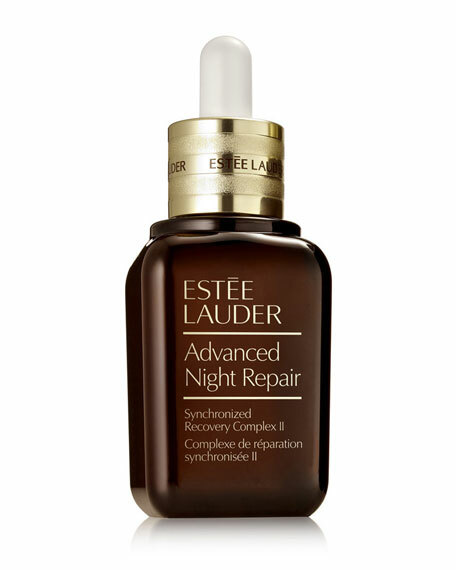 Look fresh and revitalized with this intelligent night serum. 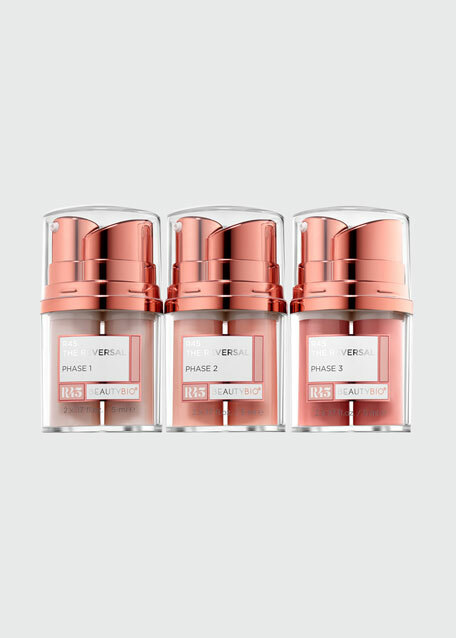 Contains an innovative blend of ovine placenta and stem cells combined with peptides to detoxify, strengthen and repair the skin during its nightly rejuvenation. 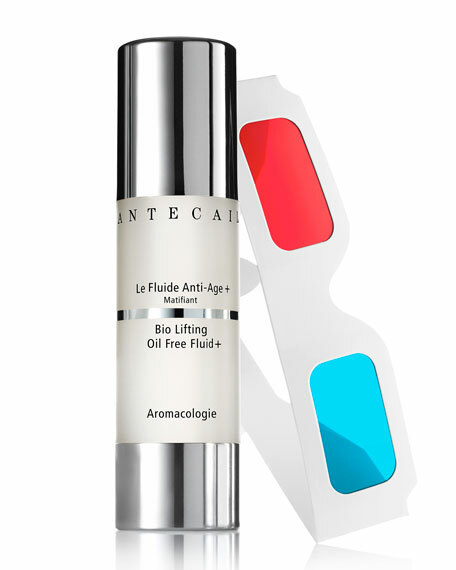 Stimulates collagen and elastin, replenishes moisture to plump and smooth fine lines and wrinkles. 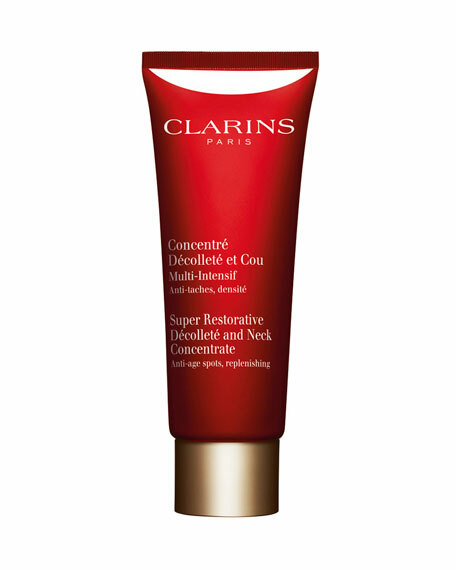 Results in revived, hydrated skin and an even skin tone.